Don't have access to electricity at your party? No problem, we offer generators for rent to power our inflatables, concession machines, and audio equipment. Price includes a full tank of gas. 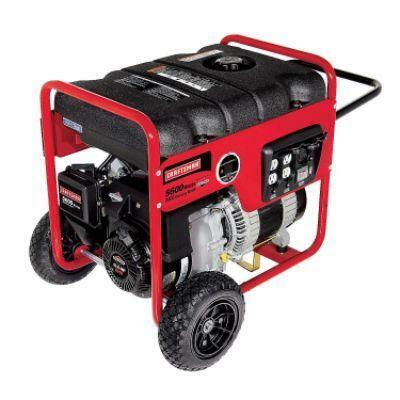 Note - a generator can only be rented as an add-on to use as a power source for our other equipment rentals such as inflatables, concessions, etc. We do not rent generators separately.